The artist will create works of art with a number of different mediums, many artists specialise in different areas, such as landscapes, portraits, animals, abstract etc. 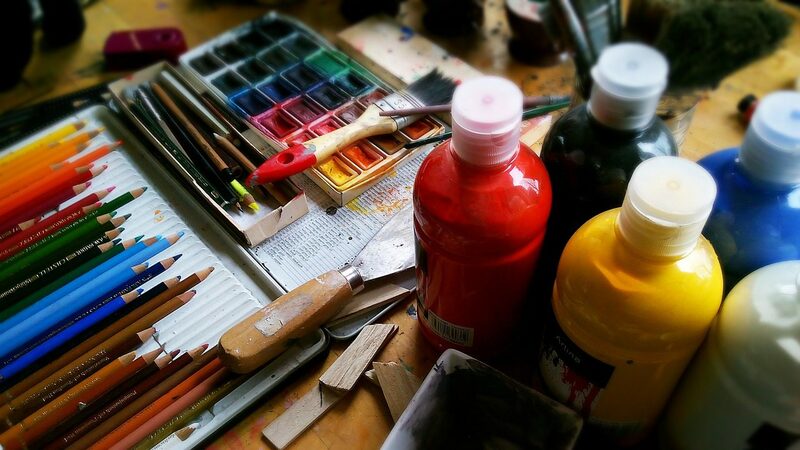 Most artists work freelance therefore rates of pay and hours can vary enormously. You’ll need a high level of skill and talent in your chosen art form. The Society of Artists Agents, a-n The Artists Information Company, and Writers and Artists have more information on becoming a fine artist. Creative Choices has more information about working in a creative career, training courses and job opportunities. You could move into areas like art therapy or art conservation.